I see and talk with spirits. I am a conduit through which spirit has offered solace to the bereaved, hope to the hopeless, and guidance to the lost. As a psychic and a spiritual intuitive, I have proved to myself and others that there is more than what we can perceive with our five senses. And yet, each time I am able to contact a loved one who has passed over and given the bereaved factual and verifiable evidence of their survival, I am awed, and grateful that I am able to be of service to people on both sides of the veil. Simple Gifts: Living a Spirited Life shares what it is like to be a spiritual girl in a physical world. 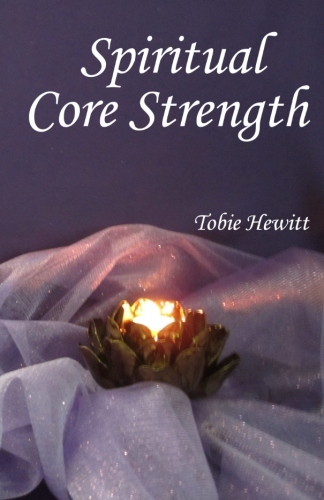 Spiritual Core Strength presents ideas on how to acknowledge and strengthen one’s inner spiritual energy center to achieve a more peaceful and harmonious internal, home, work, and world environment. Through instruction and exercises, readers will become aware of tools they can utilize to cope with otherwise stressful and divisive situations in their lives. 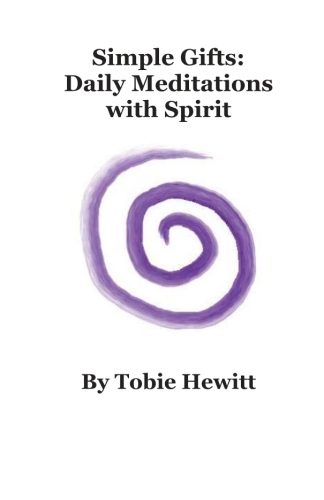 Tobie is available for presentations that promote spiritual core strength. To schedule a presentation for your workplace, organization, or school, please visit the Contact information page. 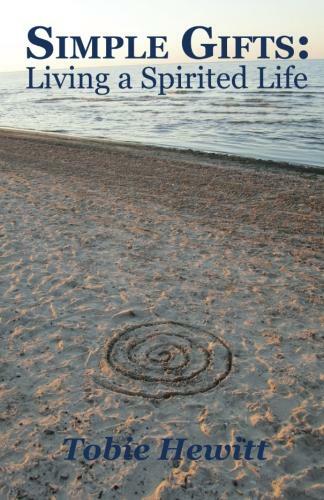 There is a spiral river that flows through time and space, connecting everything and everyone into an all-embracing here and now. Walk along the banks of this river, inscribing coil after coil, and you will know who you were and who you are and who you will be. Within the waters of the spiral river, the knowledge of all this and more waits for your discovery, and then you, too, can recognize your full being and purpose within the eternal energy of love. The Spiral River, Book One, follows William and Wendy’s journey through lifetimes together and apart to finally find each other at last as the earth faces its darkest enemy—fear! 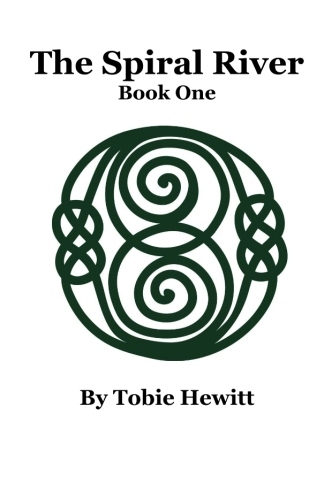 The Spiral River, Book Two, follows William and Wendy’s journey across time and space to find those who lived and died with them on a Summer Solstice night in 440 CE as they race to save the earth from its darkest enemy—fear! 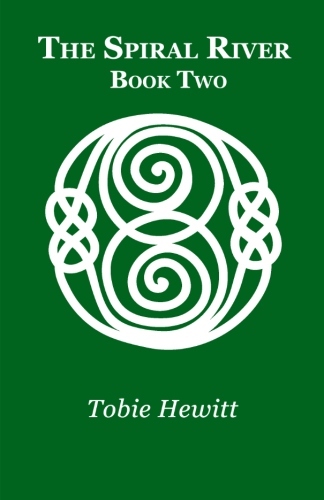 There is a spiral river that flows through time and space, connecting everything and everyone into an all-embracing here and now. Walk along the banks of this river, inscribing coil after coil, and you will know who you were and who you are and who you will be. Within the waters of the spiral river, the knowledge of all this and more waits for your discovery, and then you, too, can recognize your full being and purpose within the eternal energy of love. 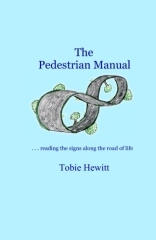 The Pedestrian Manual contains practical and inspirational suggestions for interpreting the signs along the road through town to illuminate the path through life. By providing illustrations, essays, and quotations, The Pedestrian Manual serves to steer readers towards a more fulfilling, mindful, and compassionate existence, helping them to navigate their way through the challenges on their physical as well as spiritual paths. I am in the process of deciding whether to seek a publisher for my second book or to self-publish. Do you have any suggestions or recommendations based on your experience?